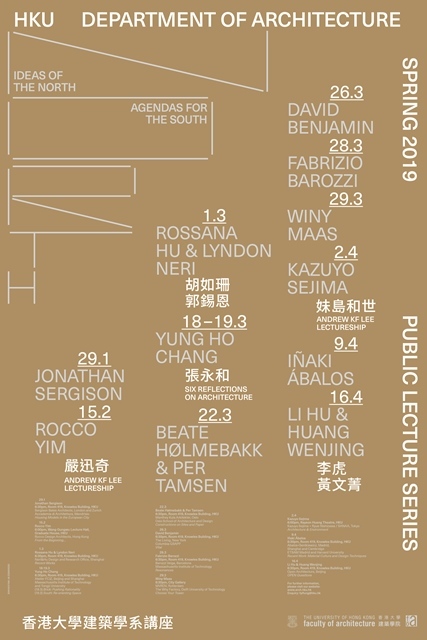 AIA Hong Kong invites you to join the HKU Spring Architecture Series 2019. 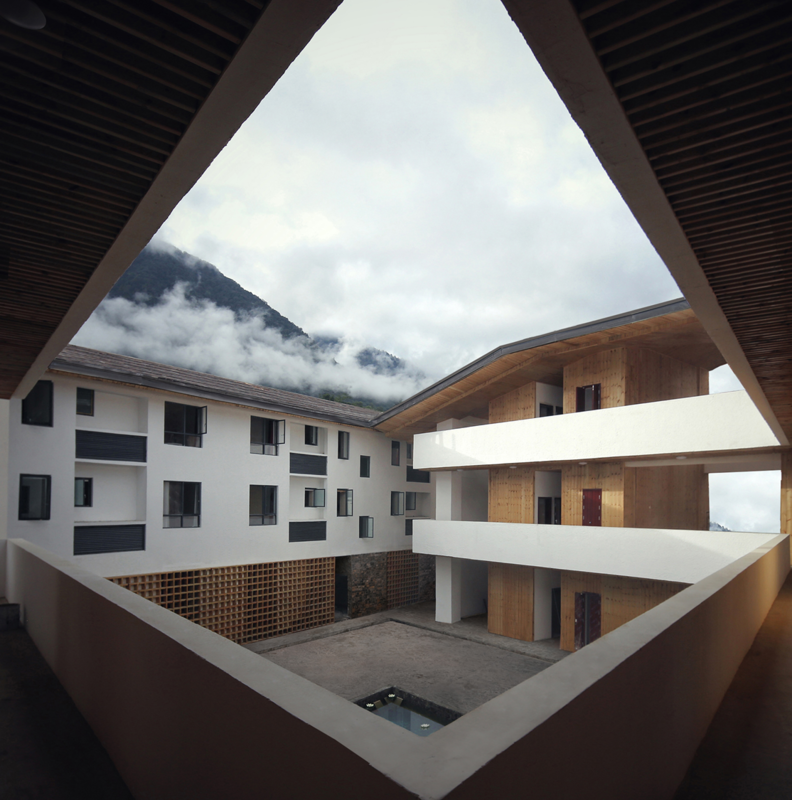 The fifth lecture in this series, Constructions on Sites and Paper by Beate Hølmebakk & Per Tamsen, will be held on the 22nd of March 2019 (Friday), at 6:30pm, in Room 419, Knowles Building, The University of Hong Kong. The lecture will be a presentation of selected projects by manthey kula. It will focus on built work, but also on one of the office’s unbuilt “paper projects”. Beate Hølmebakk will talk about manthey kula’s approach to design and about how some of the professors from her own education; Sverre Fehn, Christian Norberg-Schulz and John Hejduk have had an influence on the work of the office. This event is FREE. Attendees will receive 1.5 AIA CES LUs. For enquires, please contact the Department of Architecture, the University of Hong Kong, at 3917 7951 / ekwokth@hku.hk. Best Wishes for the Chinese New Year! Your Executive Committee has been planning a series of events for 2019 since the end of last year. In January our members enjoyed the Harvard Graduate School of Design and North American Alumni Gathering and joined the Design Trust Futures Studio Exhibition Curatorial Sharing Tour: “Play is for the People” . We would now like to bring to your attention a number of other exciting programs scheduled for the next few months so you can plan ahead. Further details of each event or building tour will be sent out as we approach the dates, but we encourage you to mark your schedules now. We will provide further notifications and reminders of these events as soon as possible, and we look forward to your continued support! Wish you have a prosperous Chinese New Year with great happiness, wisdom and good health. 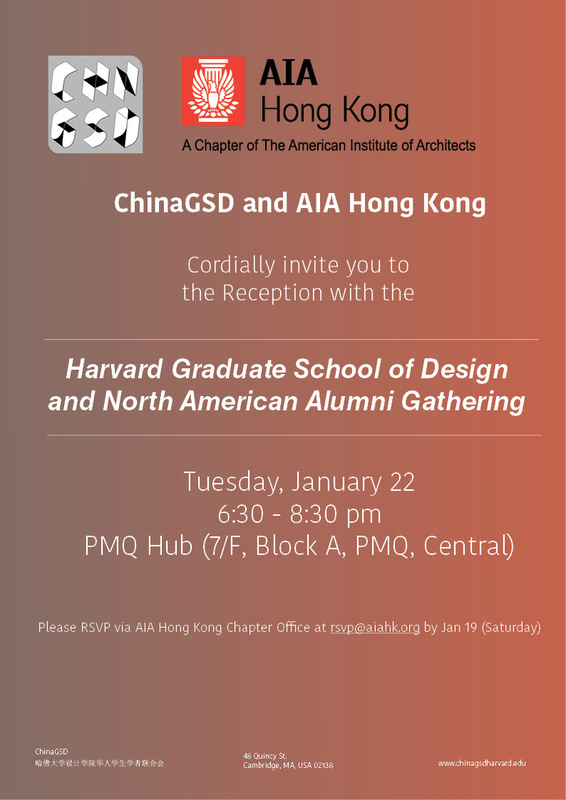 Please join us for a reception with alumni and students from the Harvard Graduate School of Design and North American Alumni, co-hosted by ChinaGSD and AIA Hong Kong on Tuesday, January 22, 2019 at PMQ. This will be a casual evening to welcome current Harvard GSD students, alumni and friends, and will also be a great opportunity to connect with the North American architectural community! 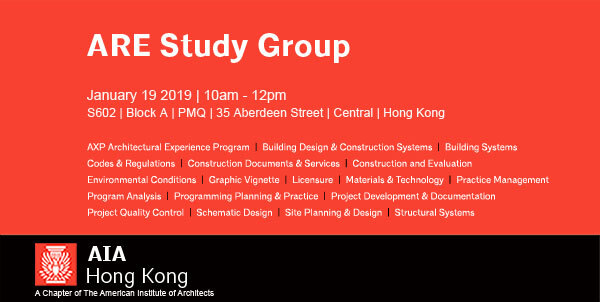 The event is free but, for our planning purposes, please RSVP via the AIA Hong Kong Chapter Office (rsvp@aiahk.org) by January 19, 2019 (Saturday) to confirm your attendance. At present, Hong Kong is one of three sites outside of the U.S. where ARE is offered. Our study sessions are led by licensed AIA members and integrate content review, study strategies, tips & tricks, and sample questions. On Saturday, January 19th 2019, 10am-12noon at our chapter office in PMQ. We will present a discussion of building codes and fire-rated construction from ARE 5.0. The study group will be guided by Andrew King, AIA. If you would like to be added to the notification list related to ARE, email our Young Architects Group at emergingprofessionals@aiahk.org. Be sure to include your full name, affiliation, email address, and any particular areas of interest. Space is limited and Free admission to ARE candidates. Register via info@aiahk.org. Calling All Emerging Young Architects! 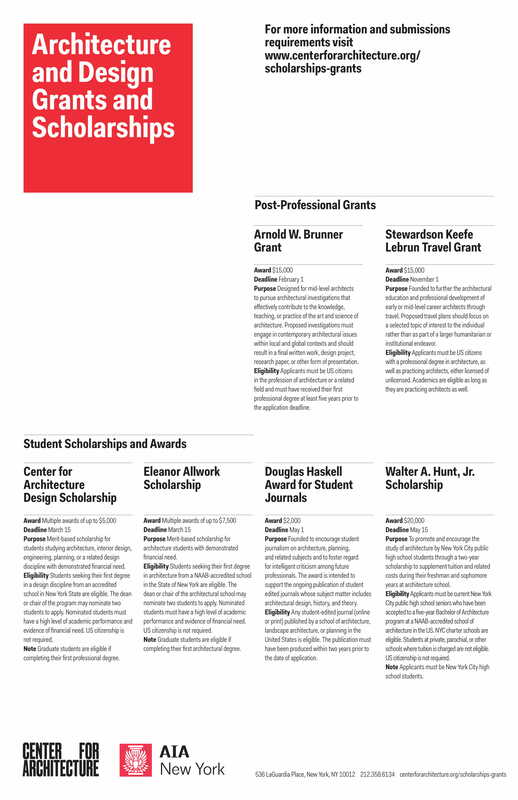 We would like to draw your attention to a funding opportunity hosted by AIA New York, The Arnold W. Brunner Grant, which is open to submissions by mid-level architects, globally. 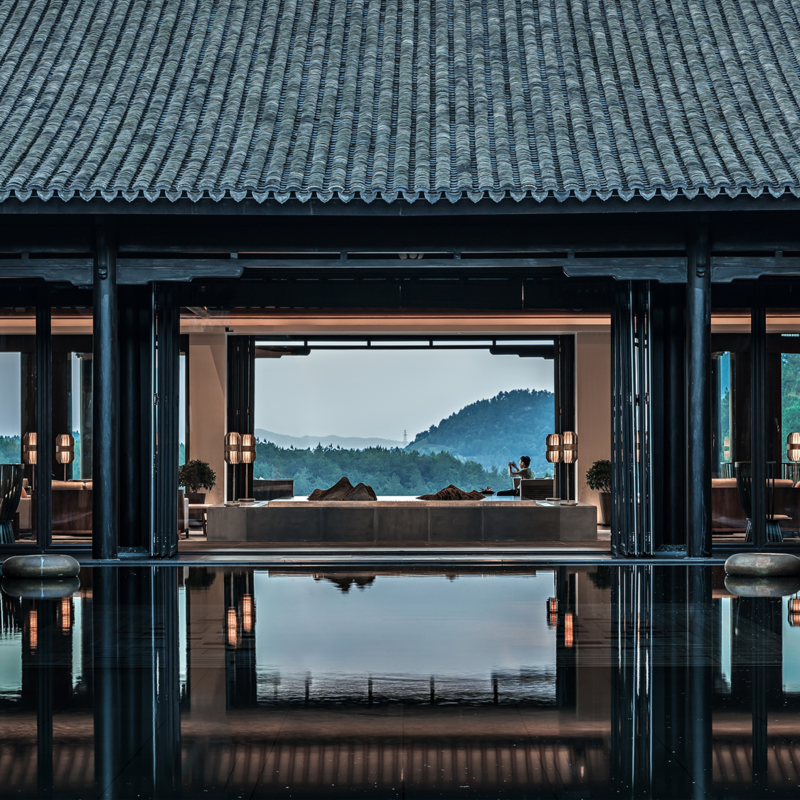 Winning one of these prestigious awards will enable you to pursue an architectural investigation of your choice that should contribute to the knowledge, teaching, or practice of the art and science of architecture. 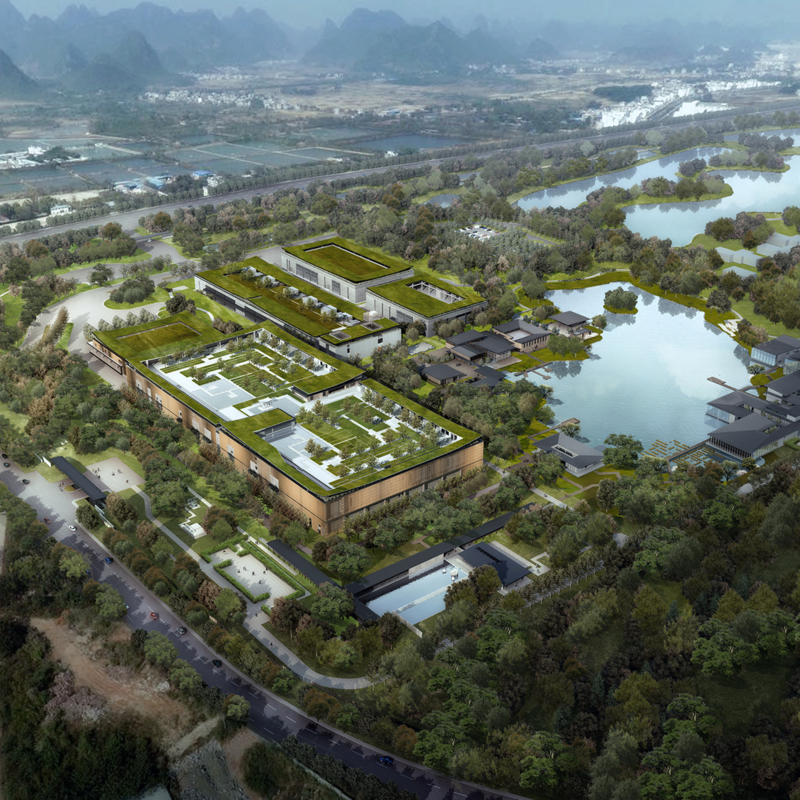 Your study must focus on contemporary architectural issues within a local and global context. Recipient(s) will be awarded up to US$15,000. Don’t miss this great opportunity to further your professional development. To read more about how to enter, please visit the AIA New York website. The deadline for submissions is February 1st, 2019. 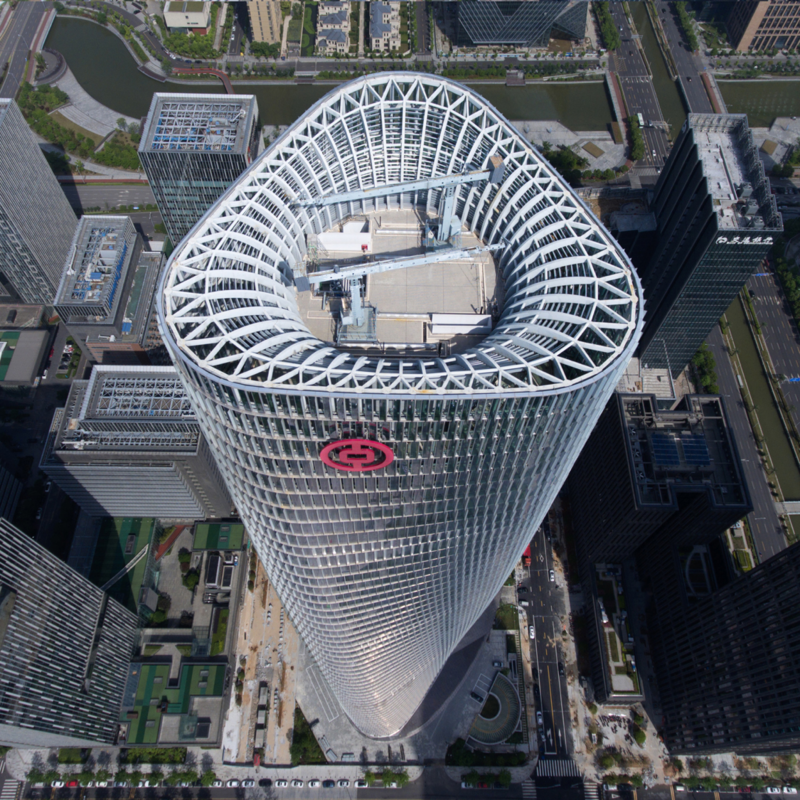 AIA Hong Kong invites you to join The CUHK Kinoshita Lecture in Architecture 2019 – “What’s next?”, by one of the Founders of MVRDV, Winy Maas. 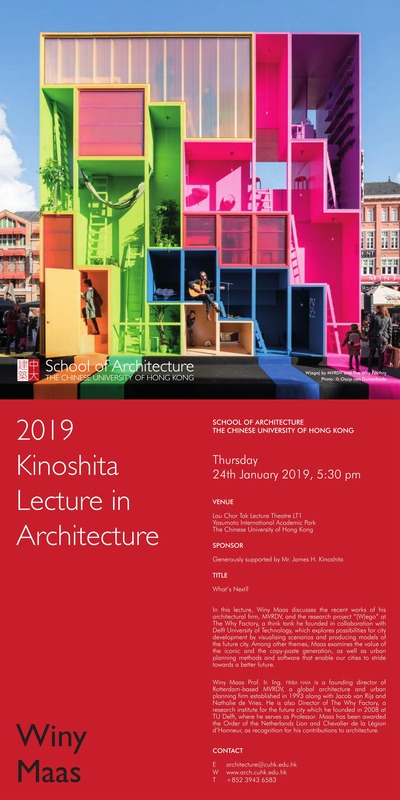 The event will be held on 24 January 2019 (Thursday) 5:30pm at Lau Chor Tak Lecture Theatre 1, G/F, Yasumoto International Academic Park, the Chinese University of Hong Kong. Winy Maas, Prof. Ir. Ing. FRIBA HAIA, is a founding director of Rotterdam-based MVRDV, a global architecture and urban planning firm established in 1993 along with Jacob van Rijs and Nathalie de Vries. He is also Director of The Why Factory, a research institute for the future city which he founded in 2008 at TU Delft, where he serves as Professor. Maas has been awarded the Order of the Netherlands Lion and Chevalier de la Légion d’Honneur, as recognition for his contributions to architecture. 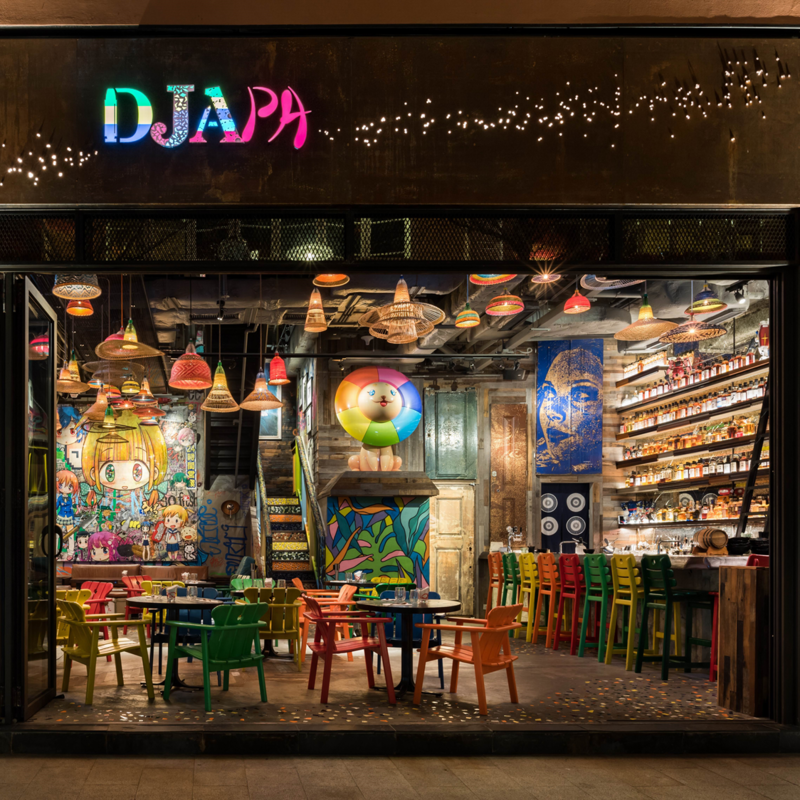 AIA members may RSVP via the Chapter Office at rsvp@aiahk.org by 21 January 2019 (Monday). Attendees for the full lecture will receive 2 AIA CES LU/HSWs. Thank you for your support and looking forward to 2019! Thank you for your support and for joining our many events in 2018. Stay tuned for further announcements about what’s on offer next year. Thanks for your continued support! Renew your membership today! 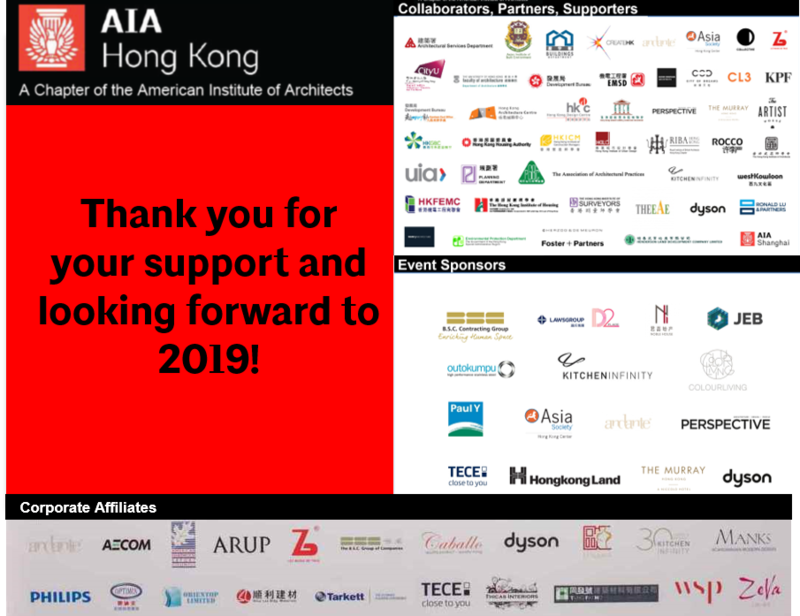 With 2019 rapidly approaching, we want to remind you to renew your AIA membership for the coming year. We had so many successful events this year (providing 42 continuing education credits) and were able to do so thanks to your participation and engagement. Our building tours – one or two of which will be offered again due to popular demand – relate to you and the work you do. Our sketch sessions continue to be successful thanks to your enthusiastic participation. Our Honors and Awards Celebration and Exhibition was only made possible due to the support of our members. For next year, we already have a host of great events planned, and we look forward to seeing you at many of them. With best wishes for Happy Holidays and a wonderful New Year! Due to popular demand, the 1st Docent Training Course has already been fully booked! 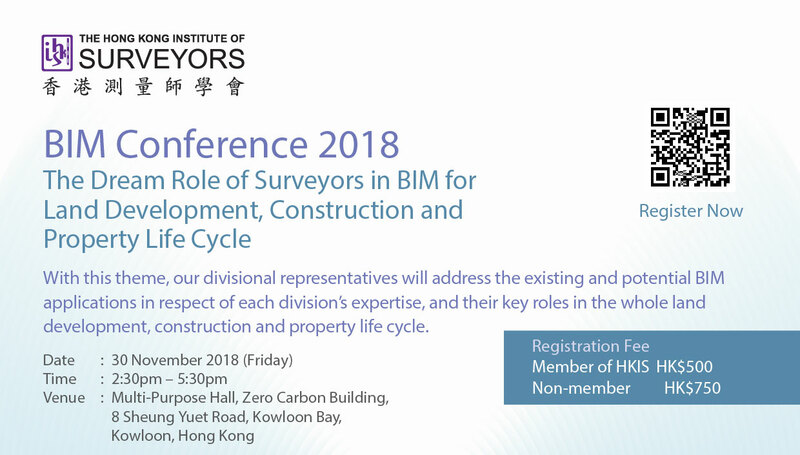 We’ve organized a 2nd group that will meet at the same time, 2:30pm, and there are only few seats left for AIA members – so please register via info@aiahk.org ASAP. 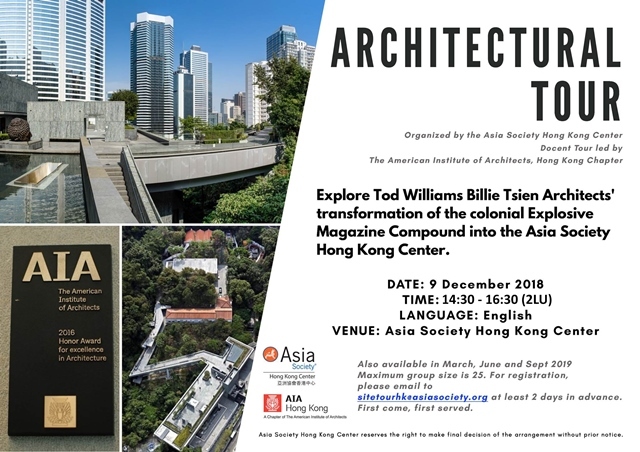 If you support heritage conservation and are interested in helping the public to better understand the concept of heritage conservation and architectural design in Hong Kong, why not consider training to become a docent at The Asia Society Hong Kong Center? 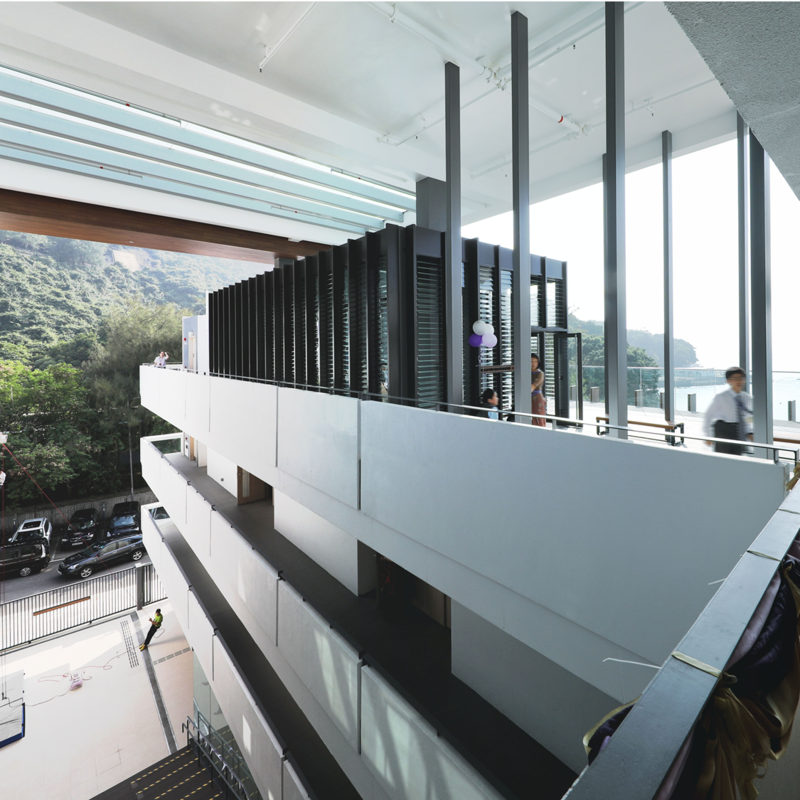 On the 9th of December, We will be offering a course that will teach you how to give tours around the heritage campus that includes both the new construction and re-purposed buildings opened in 2012 when the Hong Kong Center established its permanent home in Admiralty at the former Explosives Magazine of the old Victoria Barracks. Most importantly, by becoming a docent you will support our Chapter and ENGAGE with the local community. 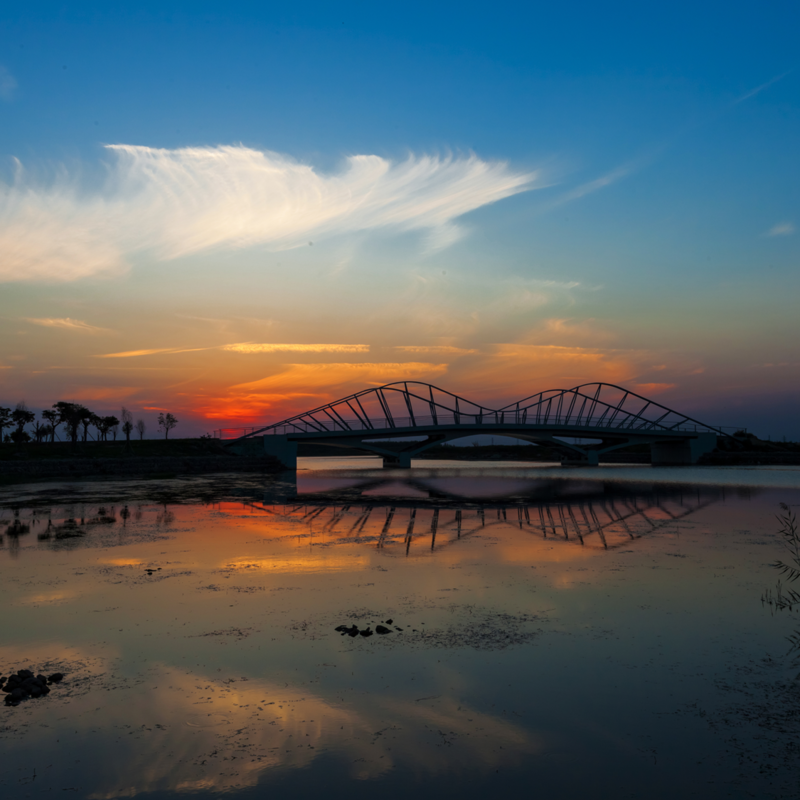 Interested members are welcome to join the Docent Training Course that will be held on December 9th (Sunday). For details, please contact the Chapter Office at info@aiahk.org. 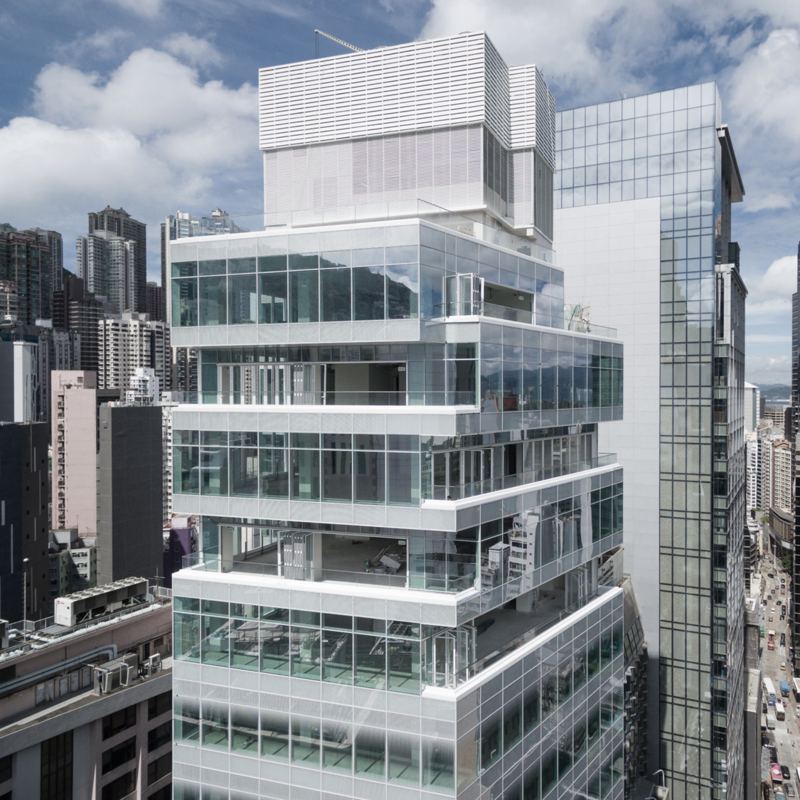 (Docents will enjoy gratis access to one AIA Hong Kong event for each 1-hour session they lead).